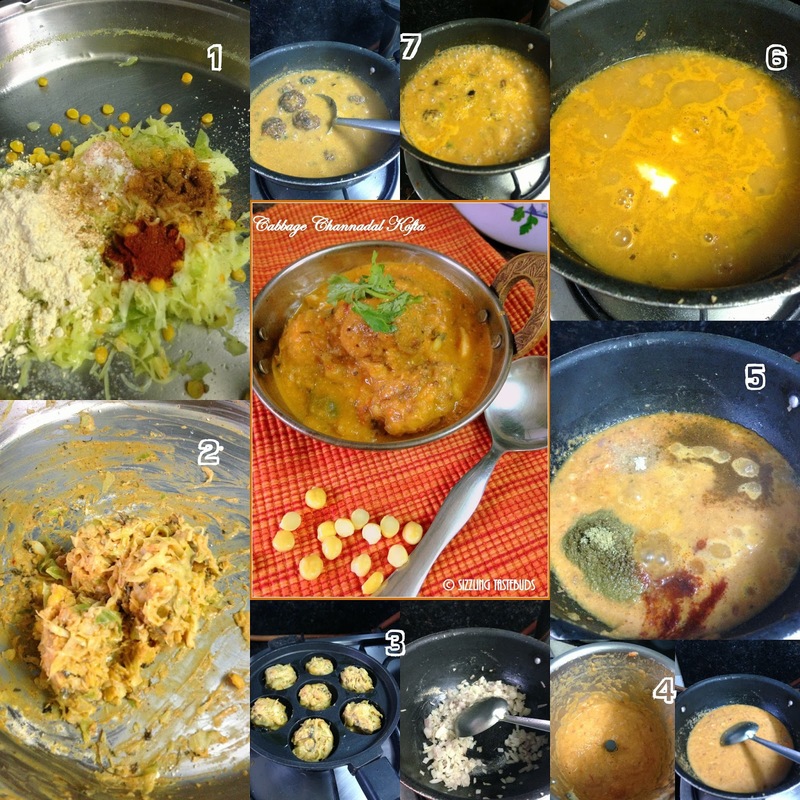 Also do check out the step by step recipe in the collage below for a pictorial explanation. wow thats a super yummy kofta curry :) looks so inviting !! Kofta curry is just inviting me to enjoy rite now with some rice.. Happy to see u back Kalyani. I am sure I am going to make these pretty soon! Very interesting koftas. Curry sounds yummy. I love watching Chef Sanjay too.